If you enjoy a bohemian lifestyle, you can definitely find it in Portugal. This article introduces three locations that fit the bill. 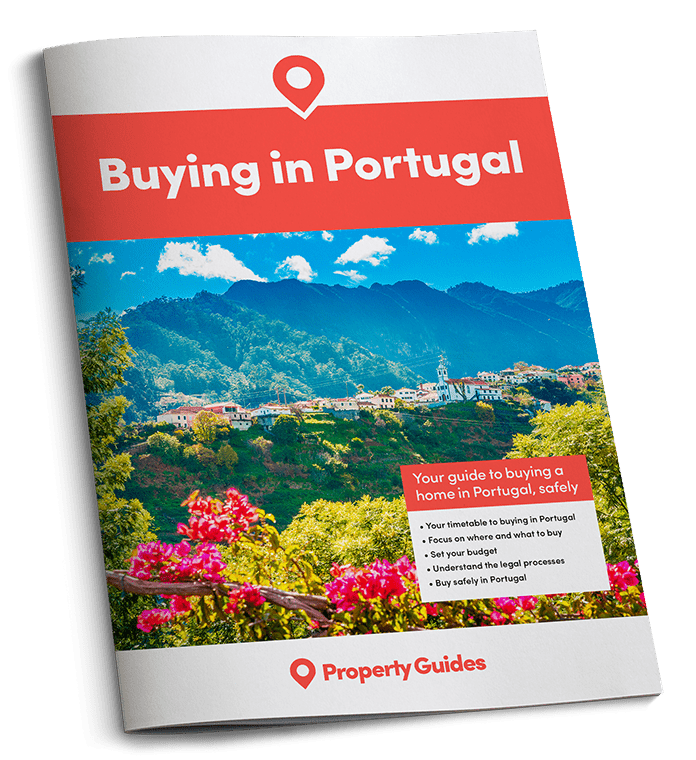 As an expat destination, Portugal has unjustly gained a reputation as a country full of golfers, retired footballers and Cliff Richard. And if that is the lifestyle for you, in most of the Algarve you can have the most amazing time in the world. But there is so much more to Portugal than that. There is a big surfing scene – and no it’s not just for the young – and a lively community of northern Europeans, Americans, Canadians and Australians who have moved out to the Portuguese countryside and brought new life to rustic villages that have barely changed for generations. There is also a thriving “bohemian” scene, if you know where to look. As an expat destination, Portugal has unjustly gained a reputation as a country full of golfers, retired footballers and Cliff Richard. And if that is the lifestyle for you, in most of the Algarve you can have the most amazing time in the world. But there is so much more to Portugal than that. There is a big surfing scene – and no it’s not just for the young – and a lively community of northern Europeans, Americans, Canadians and Australians who have moved out to the Portuguese countryside and brought new life to rustic villages that have barely changed for generations. There is also a thriving “bohemian” scene, if you know where to look. 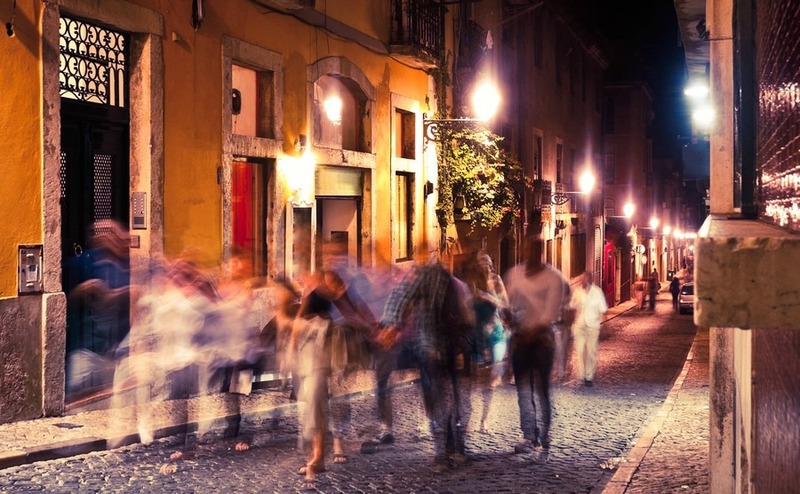 If you’ve ever had a late night out in Lisbon, the chances are you went to the Barrio Alto. When we say bohemian, we mean a little more alternative, artistic, hippy-ish even, than usual. You might be sitting in your vegan café with a writer and an artist, sipping your artisanal G&T from an upcycled jam jar. The bars are open late, and no-one cares what you wear in them. So here are three places in Portugal to check out if you’re looking for a life of art and atmosphere. If you’ve ever had a late night out in Lisbon, the chances are you went to the Barrio Alto district. Located on one of the city’s seven hills, the narrow streets of the area come alive after dark, not truly getting going until well after midnight. One thing that not everyone knows about Barrio Alto is it’s also a heavily residential district. If you visit during the day, it seems like a calm and sedate set of streets, and it’s almost as if all the bars have disappeared. Don’t worry, they’re still there, but hidden behind shutters ready to reveal themselves again – seven nights a week. The Barrio Alto is a perfect district for those of a Bohemian persuasion. It’s not a region to expect peace and quiet, and there’s every chance one of those bars will be underneath you. However, it is a place to be yourself – and the property in the area is surprisingly reasonable. This is a place where you can be part of the beating heart of one of Europe’s most appealing cities. Located at the furthest western point of Europe, Sagres is a magnet for surfers and travellers, who create a party atmosphere during the warm months. There can surely be few places more inspirational than the cliffs around Cape St Vincent, and the area attracts many creatives including photographers and artists of all kinds – from portraiture to graffiti. There can surely be few places more inspirational than the cliffs around Cape St Vincent. There’s not a tremendous amount in terms of amenities in Sagres itself, but it’s only a short drive to Lagos, where there’s everything anyone could want, including beaches, restaurants and cosmopolitan bars. Lagos itself has great appeal as a Bohemian town too. Often university cities make for great Bohemian destinations, and Coimbra’s no exception. Home to Portugal’s largest university, Coimbra has history and atmosphere, and the large student population keeps things lively. There’s music of all kinds to find, including the inevitable fado, museums old and new, and stunning parks and botanical gardens. Coimbra may not have the reputation of Lisbon or Porto, but that makes it all the more exciting to discover.